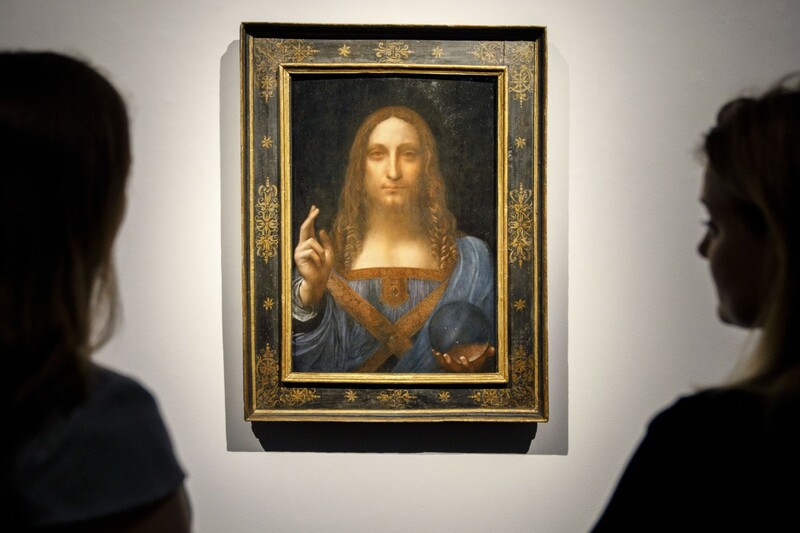 Sold for over $450 million last December, Leonardo Da Vinci’s Salvator Mundi made history as the most expensive painting to have ever been purchased. Today, the 500-year-old work is making history once again: as Da Vinci’s first ever work to be on permanent display in the Middle East. Due to be unveiled on 18 September 18, the masterpiece by the Italian renaissance polymath displays a figurative image of Christ, and is one of the very few known works by Da Vinci.